The Excelerator™ Mastery course is the next step after Excelerator™ Essentials. We take you deeper to discover your strengths, the values that drive you, and apply them on a personal journey of self-discovery. You will emerge with clarity about who you are as a coach and the unique gifts you bring to coaching as either an internal or external coach. Co-learn with other like-minded coaches. 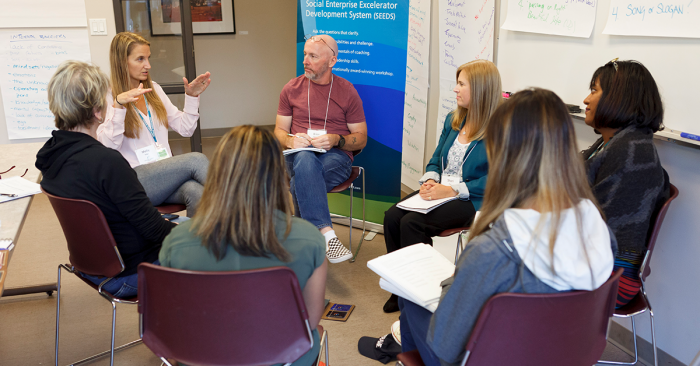 Share experience and wisdom under the expert facilitation of Professional and Master Certified coaches who have established successful coaching practices, and are faculty in our ICF-approved, Canada-wide coaching system. NOTE: Completion of the Excelerator Essentials™ 24-hour program is a pre-requisite. 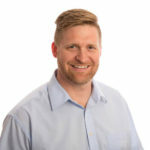 Ed Temple, CEC, PCC is an associate coach with Essential Impact and holds a certificate in Executive Coaching and is a Professional Certified Coach. Ed is an experienced facilitator who has worked with non-profit, public, church and charitable sectors.